Strong, of course, has already played a potential villain in the DC Cinematic Universe — Sinestro in 2011’s Green Lantern. While that Ryan Reynolds-starrer is 99% unlikely to be related to the current wave of DC Films, it’s a shame we won’t see Strong return in that role. Admittedly, the Sivana make-up would have to be easier to endure. The Wrap brings up that the film story is loosely based on the New 52 version of Shazam, though that could also be just because that’s really the first time Captain Marvel was officially renamed that way, thanks to Trademark Trouble. 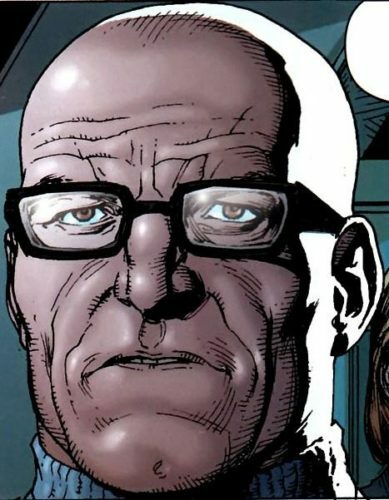 In that storyline, Sivana was less a caricature of the mad scientist and more an industry giant like Lex Luthor for whom science had failed. In his explorations of magic, he accidentally awakened Black Adam (aka Teth-Adam), the first recipient of the wizard Shazam’s power. DC Films is allegedly developing Black Adam as a separate film starring Dwayne Johnson. 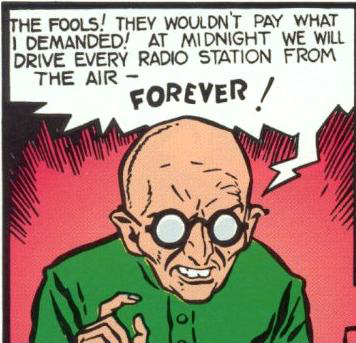 But really, Sivana could be much simpler, if New Line wants to make a lighter, more family friendly film. (Though Geoff Johns and Gary Frank’s New 52 take on Shazam was interesting, it counters decades of who the character is — it’s an interesting story, but not really a fun story.) Dr. Sivana is a harried family man, with four children. Thaddeus Jr. and Georgia are the ones who take after him, and serve as arch-villains for other members of the Marvel Family (Captain Marvel Jr. and Mary Marvel). 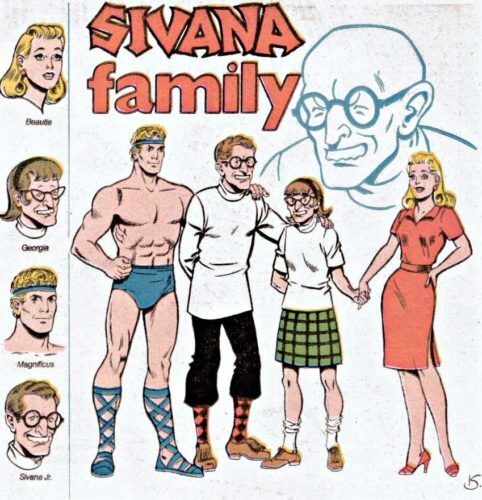 Sivana also fathered Beautia and Magnificus, “perfect” specimens of humanity who started out as foes of Captain Marvel, but eventually friended the whole family. In early stories, young Billy Batson would occasionally turn into his adult alter ego, don a tuxedo, and hit the town with Beautia. Production on the film begins February 2018 for an unspecified but likely mid-2019 release. For those who want to catch up and get a taste of who the character was before the 21st Century, check out The Power of Shazam!, Shazam! : The Monster Society of Evil, and these classics.